I just finished clue 3. As promised, it has beads! This MKAL only has 4 clues, so I’m actually keeping up on it! 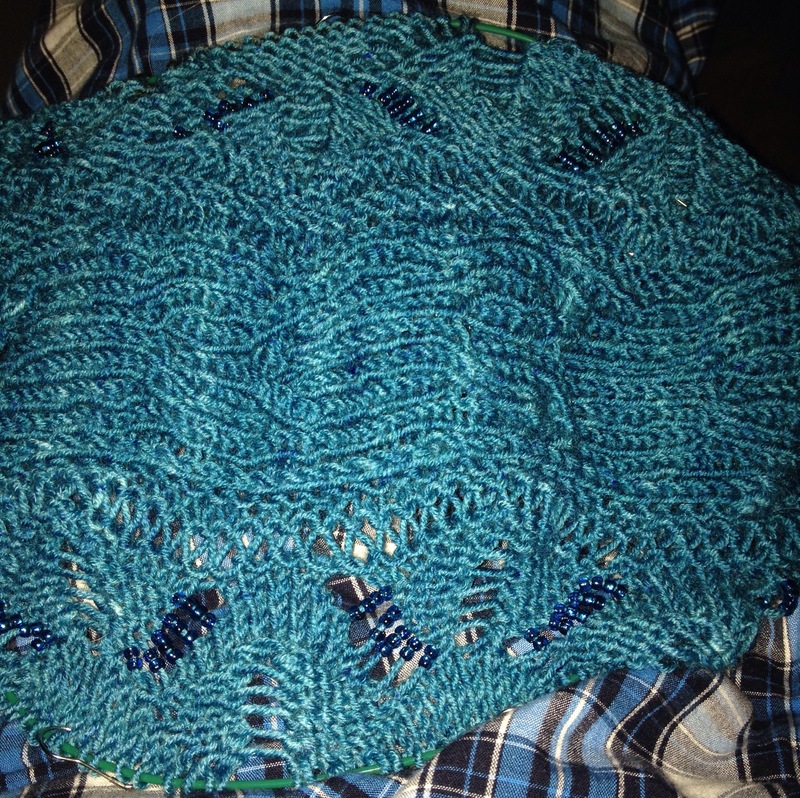 This entry was posted in knitting and tagged MKAL.